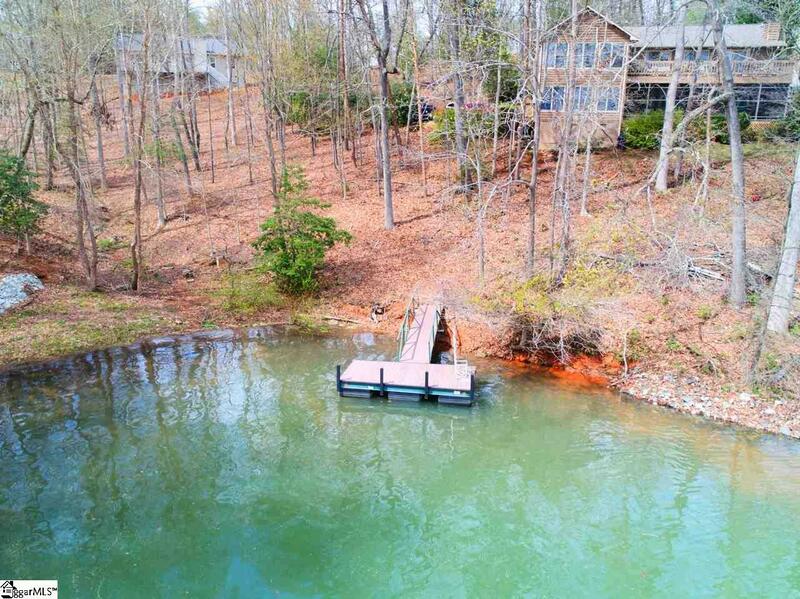 This exceptionally well maintained Lake Hartwell waterfront home features a split floor plan with the master on one side of the home, and the additional two bedrooms and full bath on the opposite side. 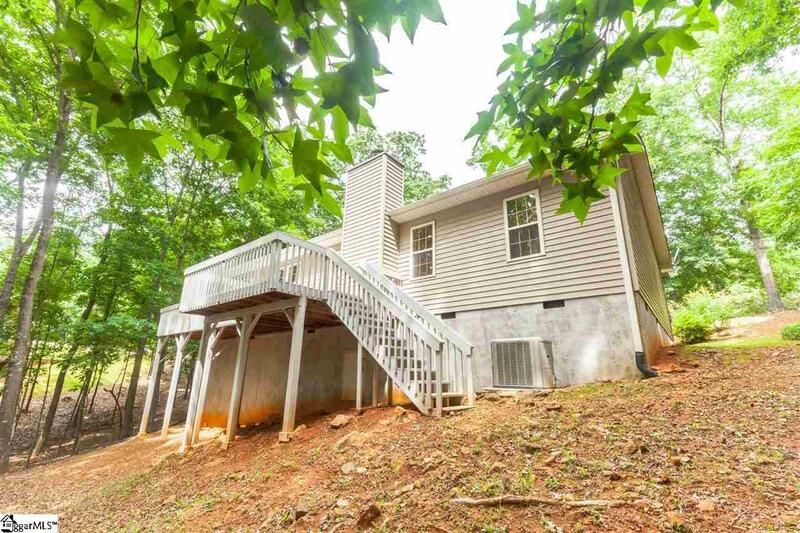 Great home for people looking for everything on one level! 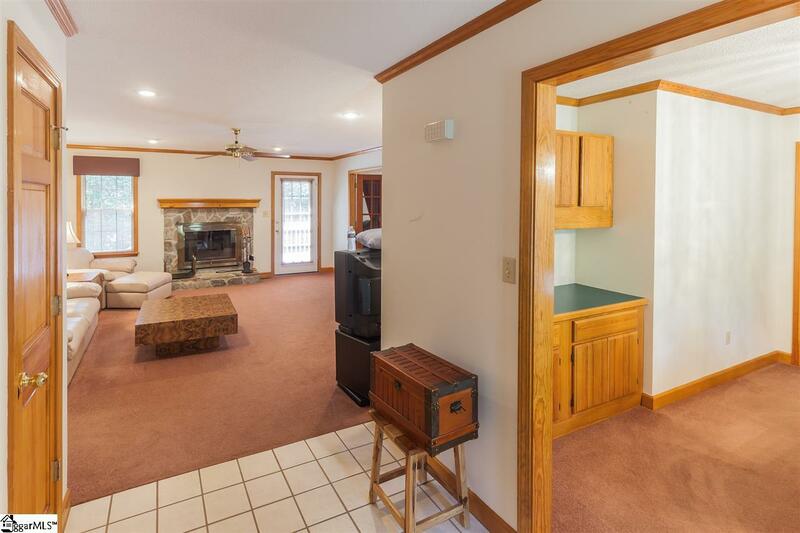 The home includes a formal dining room, designated office with french doors, as well as a walk-in laundry room. 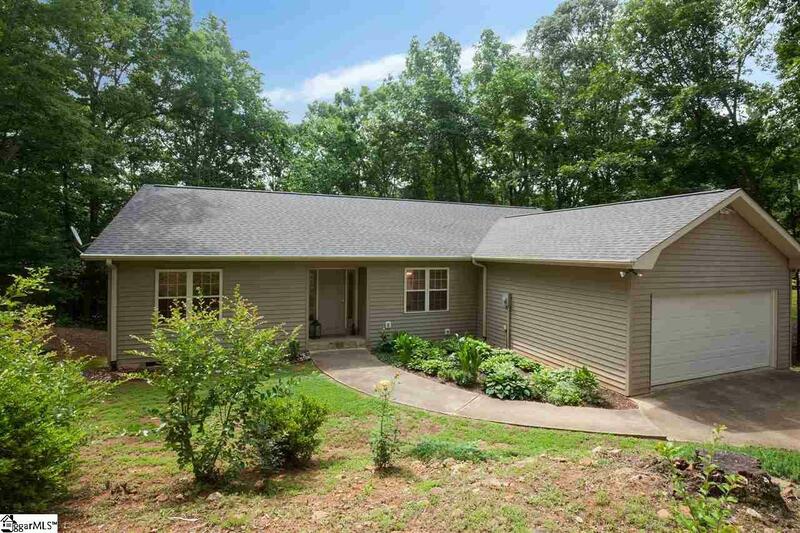 Restricted Port Laurel subdivision, low maintenance vinyl siding exterior with deck & front door painted within the last few years, newer roof, and attached two car garage. A platform dock is in place.